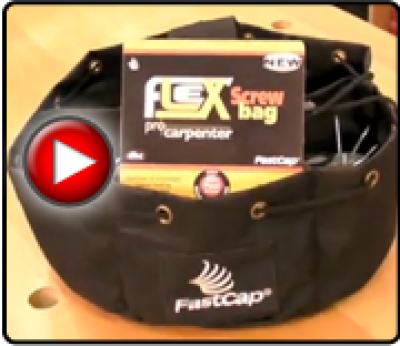 The Flex Screw Bag allows you to keep your screws separate and organized thanks to writable tabs. Built from tough ballistic nylon and fully collapsible. 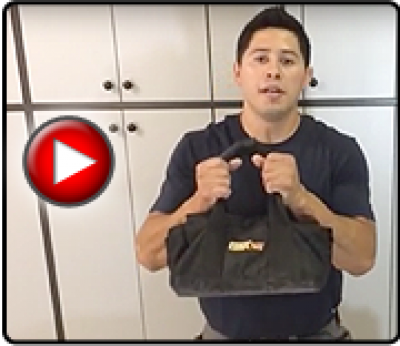 To see our Flex Screw Bag Square, press here. 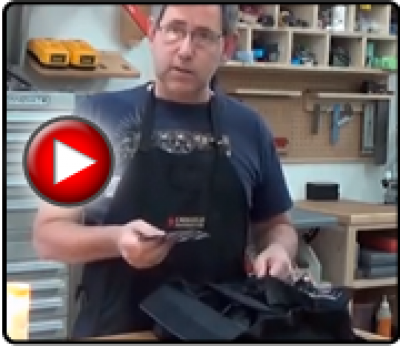 T20 Torx Driver Bit, 6"
"No more loose screws" John Hodnefield on 01/11/2016 16:12 Review: I use two of these bags (thanks to the FastCap crew) to transport nuts and bolts to chess board building events. I had other containers before - but if the bucket tipped, the pieces were all over the place and mixed up. 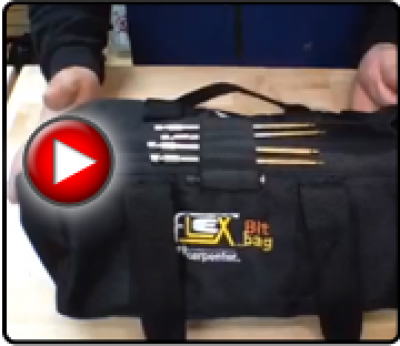 The FLEX bags keep everything in place and organized. Easy to carry and easy to cleanup/put away. Building the chess boards is an awesome event in itself, but the Scouts really love building their own chess pieces from all the nuts/bolts.